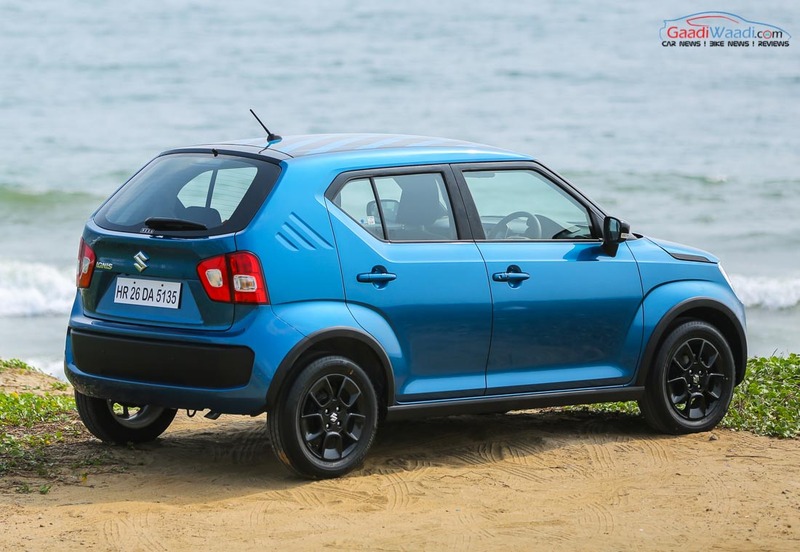 Maruti Suzuki has recently launched the Ignis in India ending a very long wait. 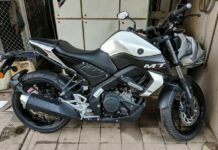 It was eagerly anticipated because its debut around a year ago at the 2016 New Delhi Auto Expo was just emphatic. 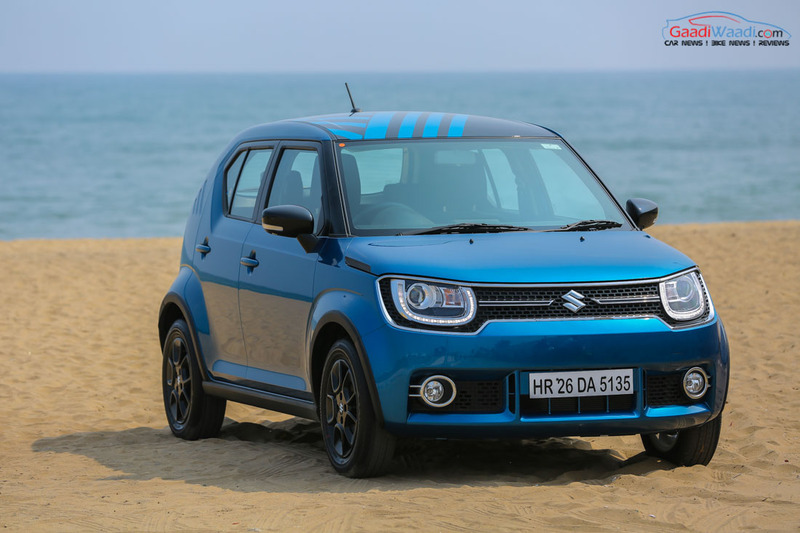 Since then, a special section of buyers have been waiting for the Ignis, termed as ‘Millennials’. Yes, according to a renowned consumer research firms ‘millennials’ are the ones who were born between 1978 and 1998. 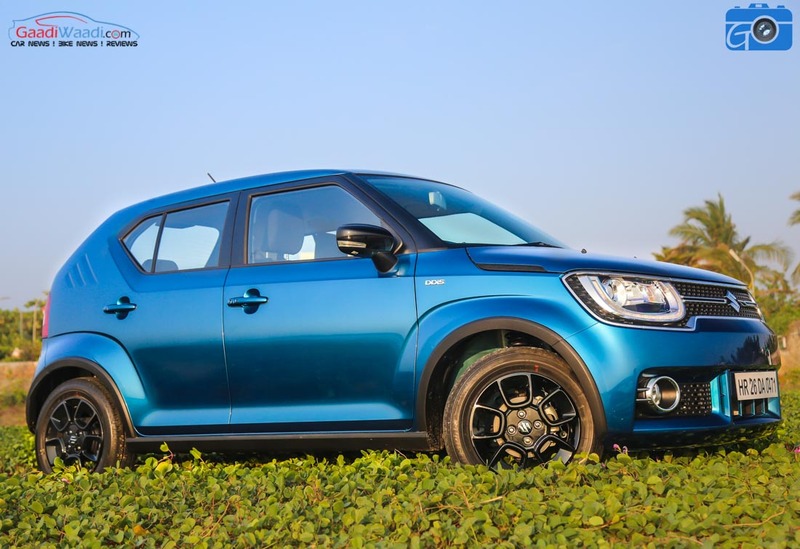 Maruti Suzuki probably designed the Ignis after understanding the needs of this generation of buyers. Millennials have grown up in the digital world and leaving behind the fight for earning bread, cloth and shelter this band has focused on looking different from others. 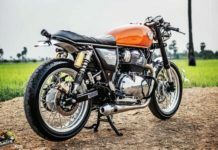 They love sporty bikes, cars, laptops, smartphone, social networking and travel. 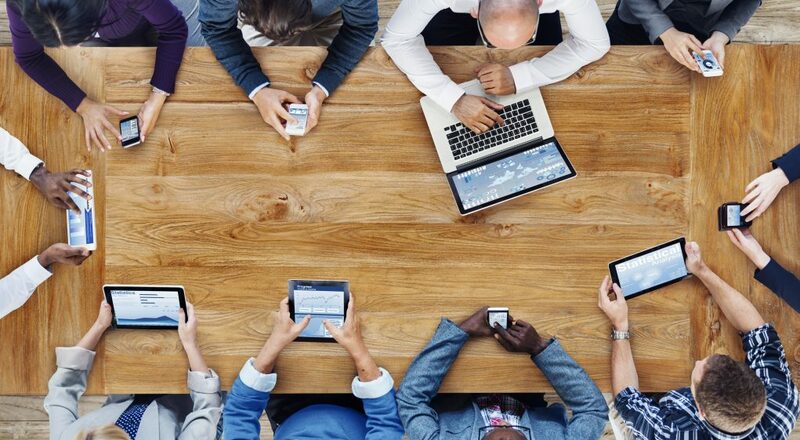 They remain connected to the world via internet. By the way, I am also a millennial, a 1989 born. 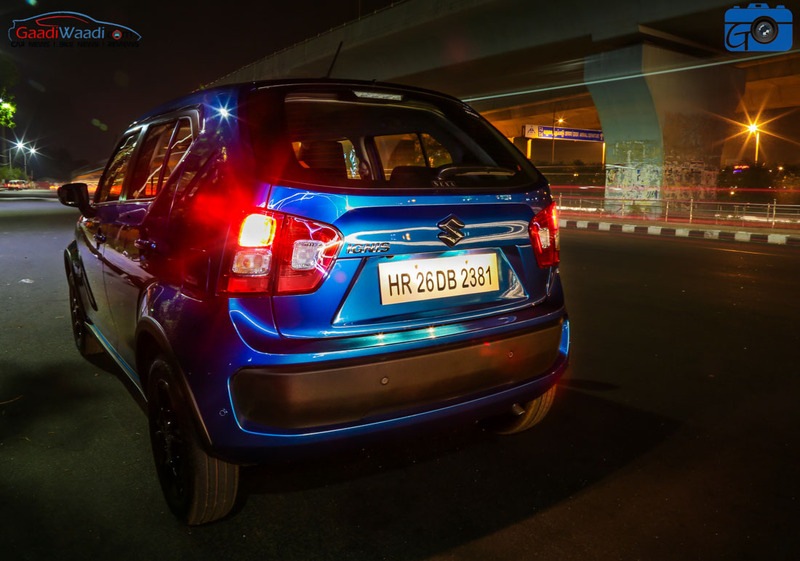 Now let’s talk about the Ignis that I have driven recently on the roads of Chennai and this was the first time a manufacturer gave us a chance to drive a media car at night. 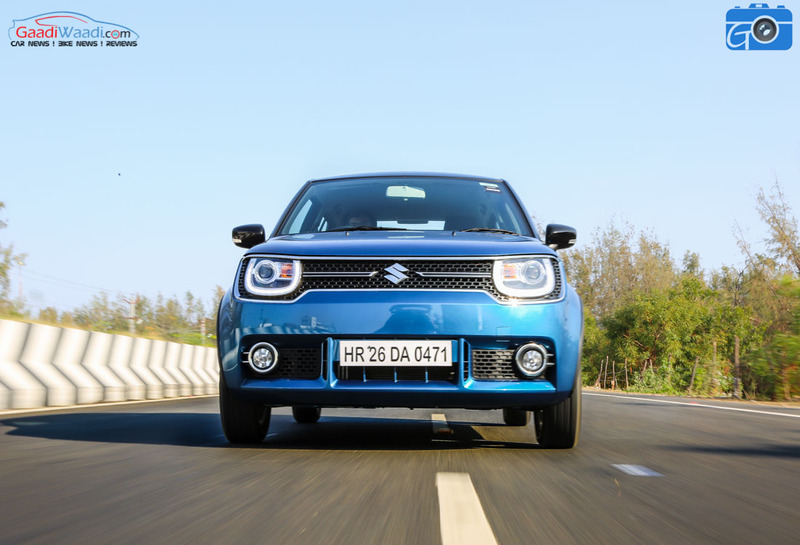 The beauty of Ignis was better understood after daylight as some of the attractions of this car were hidden in the lights – whether the good looking DRL or the EDM concert-inspired speedo illumination. 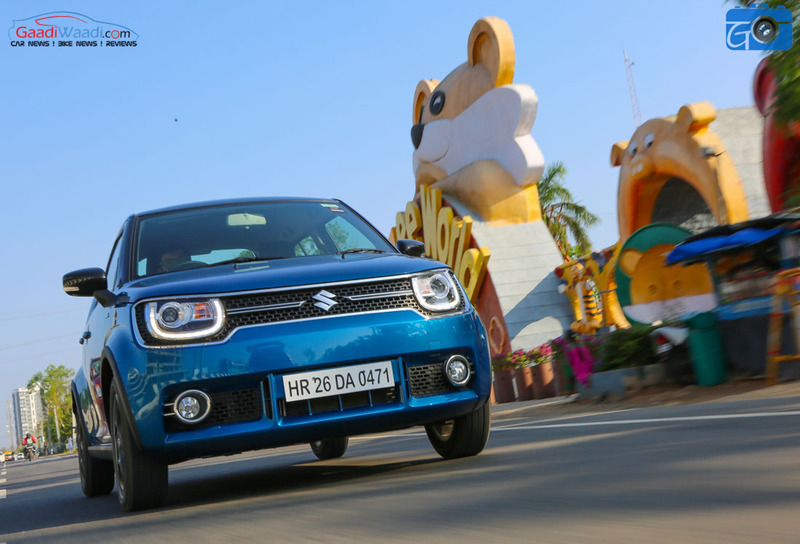 Ignis has been launched in two engine and as many transmission options and for the first time a Maruti AMT car comes in both petrol and diesel engine guises. 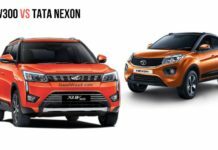 Like the Maruti Baleno, this is also available at exclusive Nexa dealership and you can buy this car from ex-showroom Delhi price of Rs. 4.59 lakh. Maruti Suzuki has given the Ignis a completely different design from every angle and it makes this car something special within the portfolio. 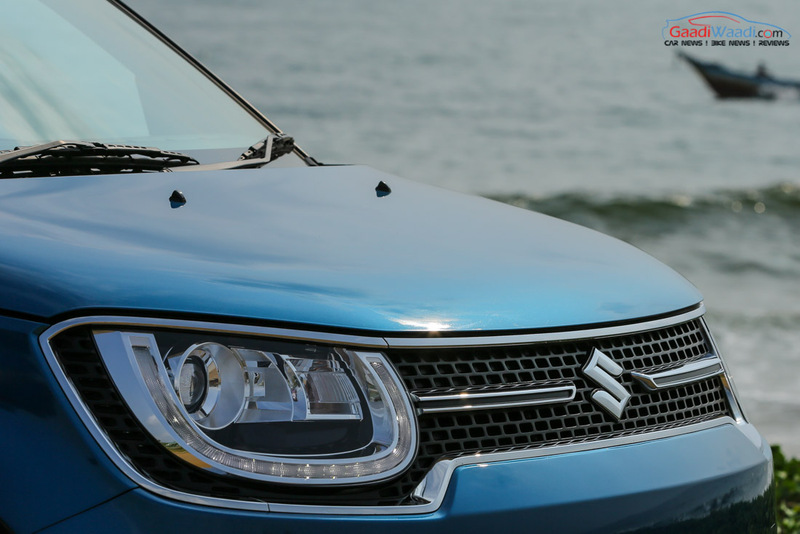 At the front, the single-piece large grille with Suzuki logo embossed on it gives a special character and chrome has been beautifully applied in it. 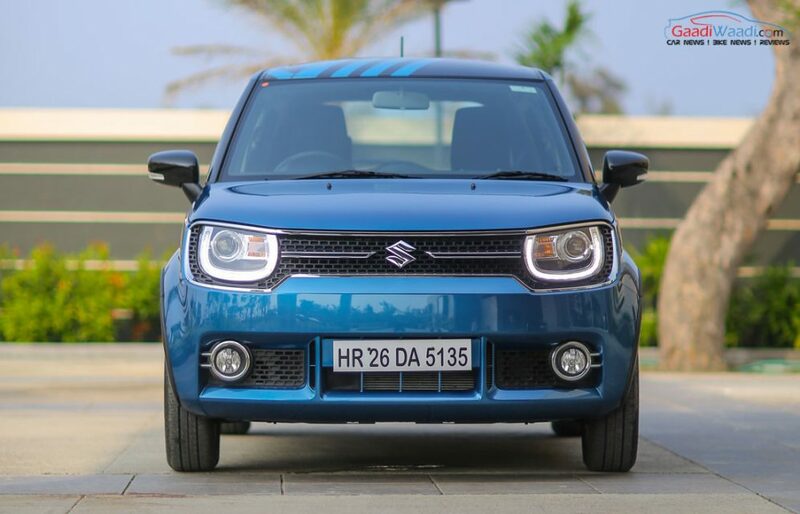 It is difficult to find if the grille is placed on the headlights or vice versa. 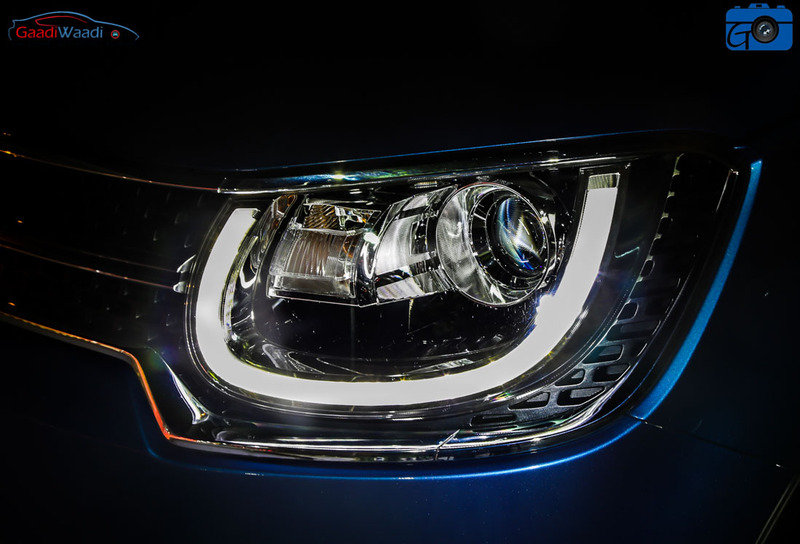 Even the LED DRLs received adoring chrome garnishing on top-end models. Lower part of the bumper has been well designed while fog lights and registration plate have been positioned in rectangular-ish shape rendering a nice retro look. 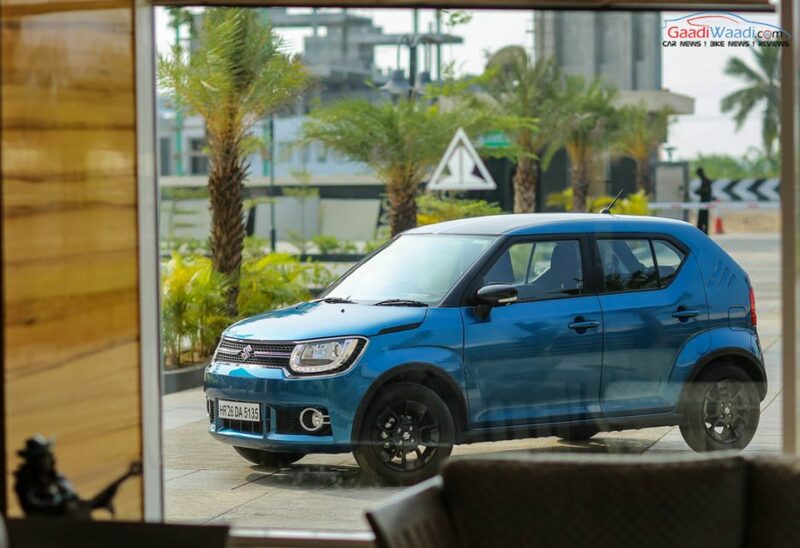 Compared to the recently launched Maruti cars, the Ignis has been given simple, retro and funky dress-up. 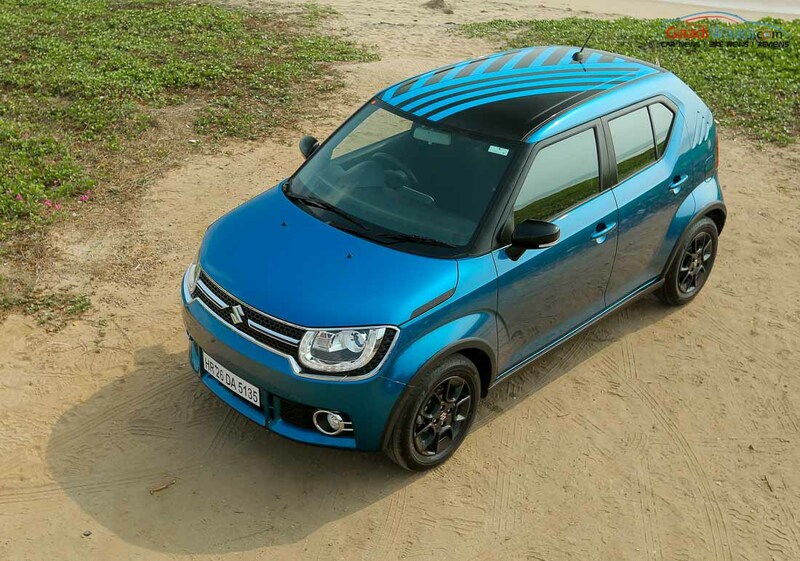 The bonnet of the Ignis covers the fender from the top and is visible on both sides which reminds me of SUV’s nature. Overall, from straight front, Ignis delivers a very confident stance. Along with the millennials, the defence personnel should also like this car with its confident stance. 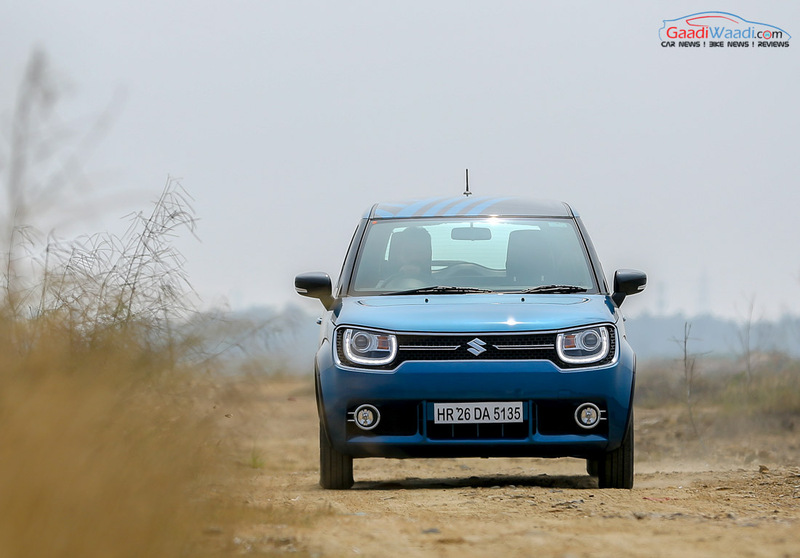 Talking about the side, the Ignis appears vintage and it harks me back to the first-generation Maruti 800 with its sloppy tailgate. The window line is identical with Alto Works from Japan. 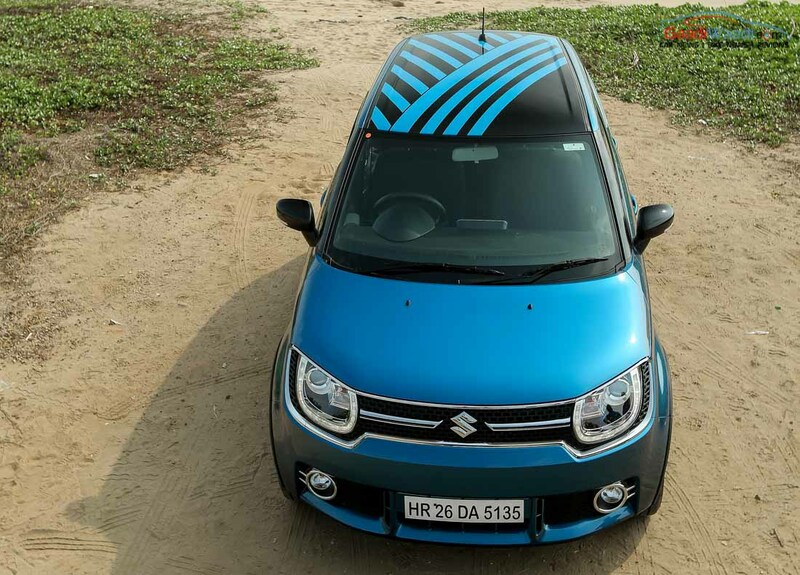 Bonnet/Fender and quarter panel’s retro detailing add sporty flavour to the car. 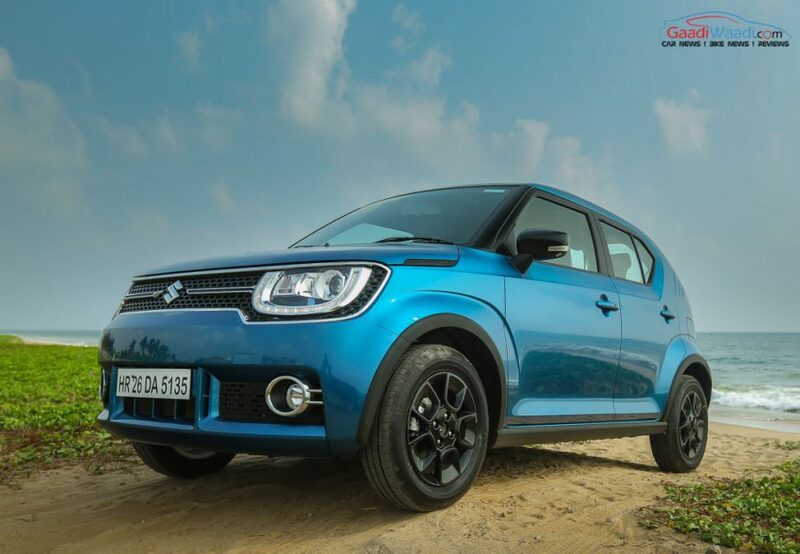 The expressive wheel-arches, blackened A/B pillars and door sash black-out give the Ignis an instant attraction. 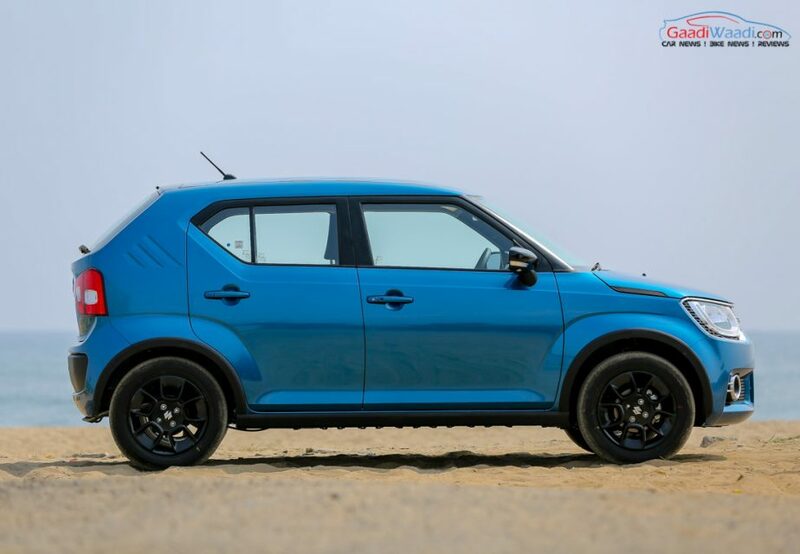 Ignis gets a crossover like look with the fender arch moulding and 15-inch black alloy wheels. 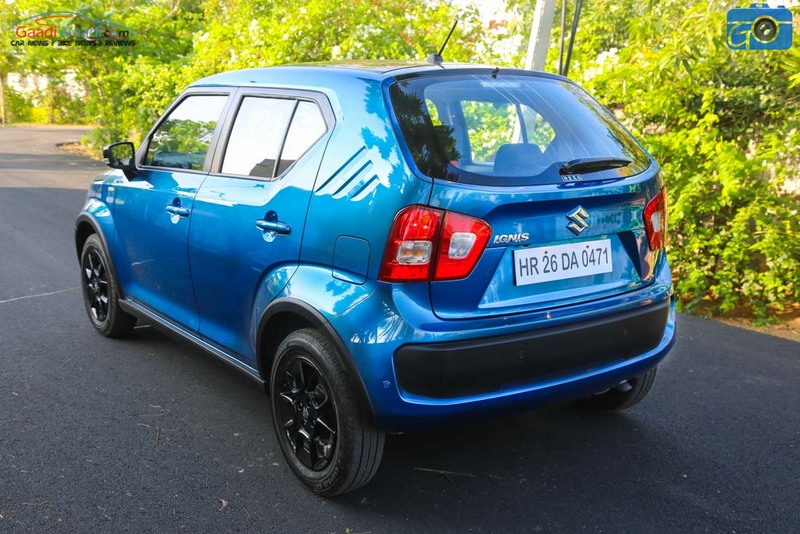 This is the first time Maruti has launched a car with black wheels. However, the absence of roof rails and spoiler is visible. 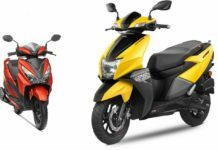 Overall, like the front end, the side profile also delivers very funky and confident posture. 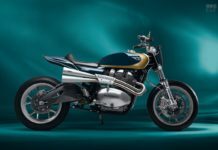 At the rear, you may not get its design language in pictures but in reality, it looks very appealing and stylish that can be felt by naked eyes only. 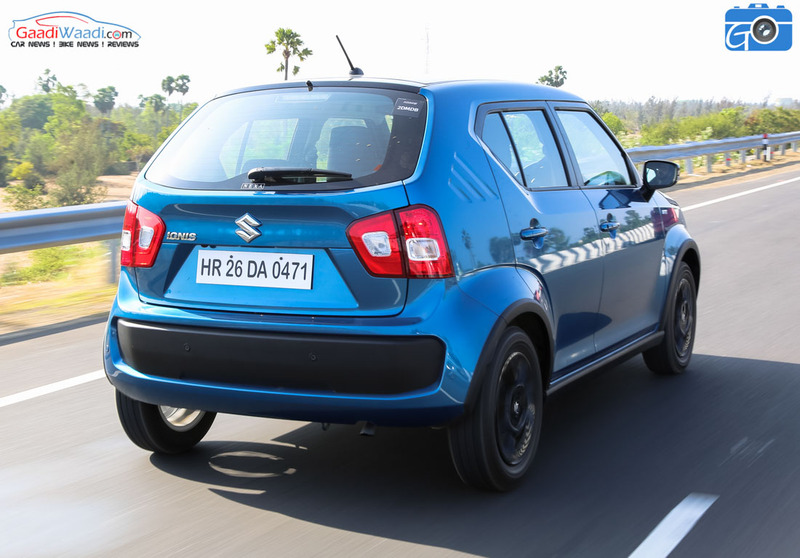 Dual-tone rear bumper inserted with black cladding gives a crossover-ish look and due to its 180 mm ground clearance you will be forgiven for calling it a tallboy-inspired design as well. From Maruti, the last tall boy was the now defunct Ritz. 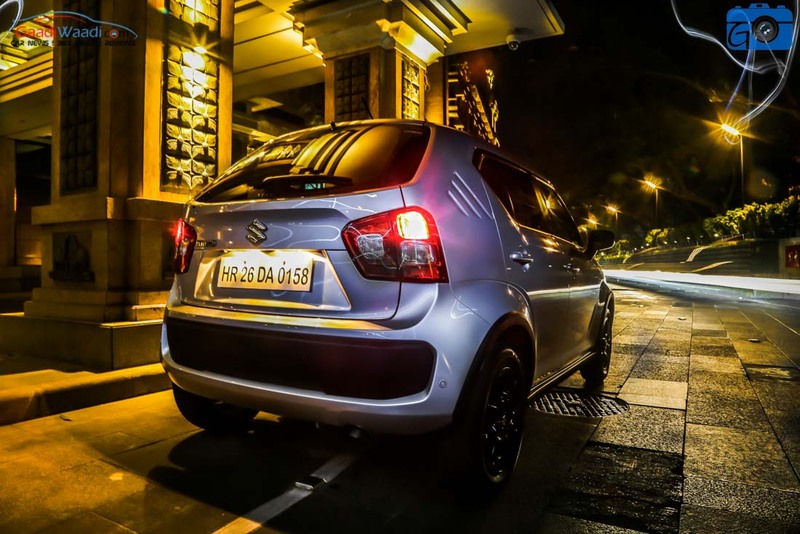 Ignis is the only hatch from Maruti Suzuki that comes with split tail-lamps. Overall, its design is very different from others and it looks more German than Korean or Japanese. 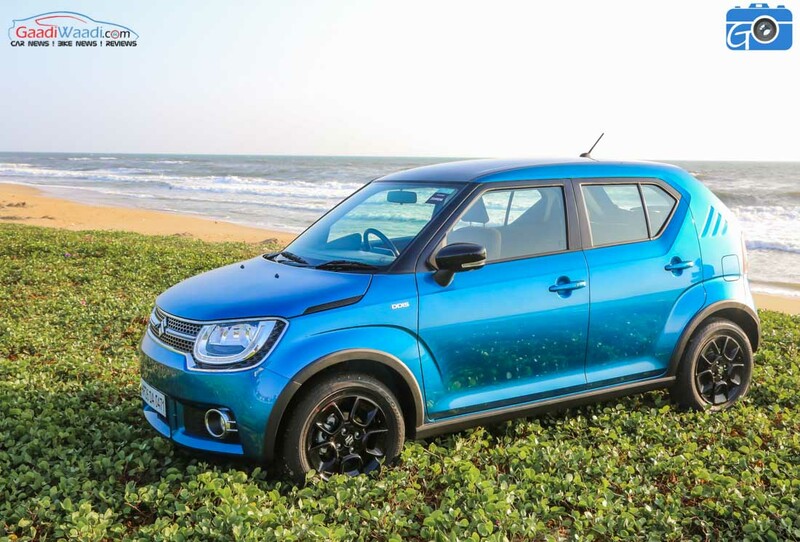 The best part of Ignis is the customisation option it is launched with including roof wrapping. Talking about the cabin, right after opening the door, I got the feel of a completely new car interior like no other. The body coloured inner handles in doors give a premium feel. 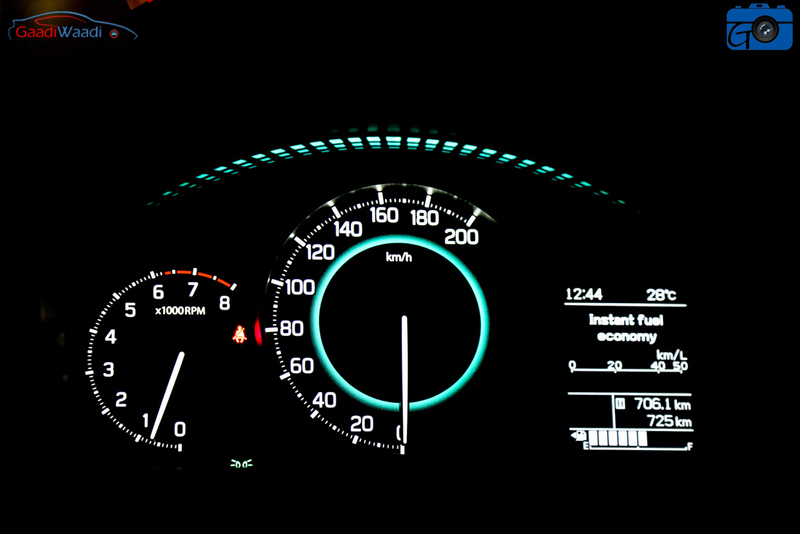 The dual-tone black ivory dashboard with rectangular AC vents bring smile on my face as it reminds me of Maruti 800’s retro feel. 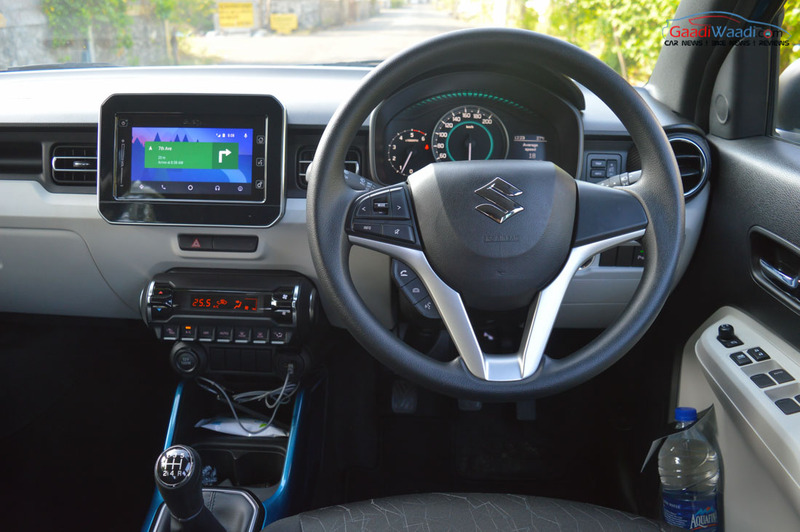 Nearly after 6-7 years there is a major change in Maruti steering and that comes in dual-tone finish with audio and phone controls. 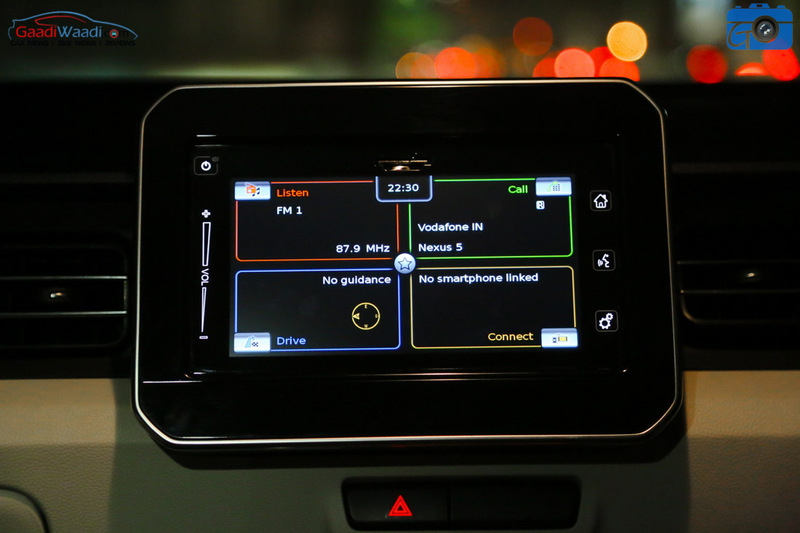 However, the controls of MID display is little bit complicated as they are placed on the dashboard that is hidden behind the steering wheel. Music lovers will surely like the design of the speedo console, and why not, its illumination is inspired by the EDM concert. 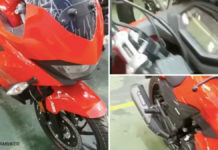 The top two variants get keyless-entry and push start button. 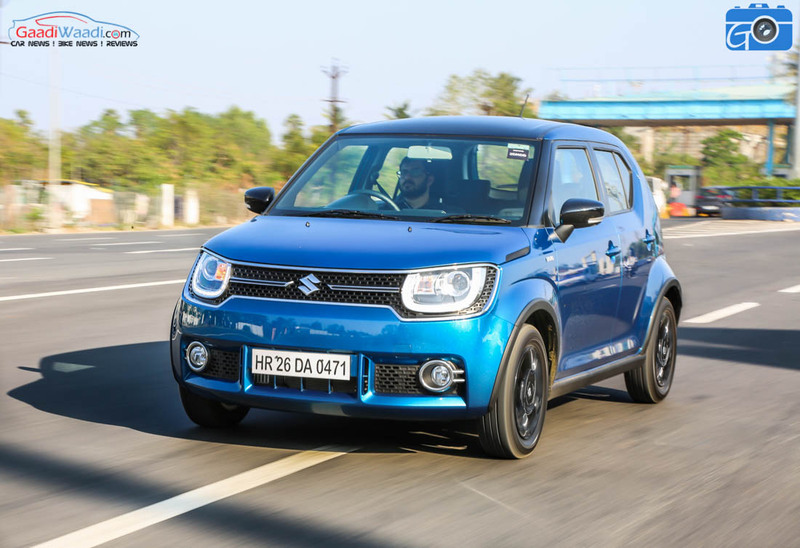 There are some first-in-a-small-car features available inside the cabin of Ignis that are the tab-like music system and outer positioning of AC louvers wrapped into carbon fibre pattern. 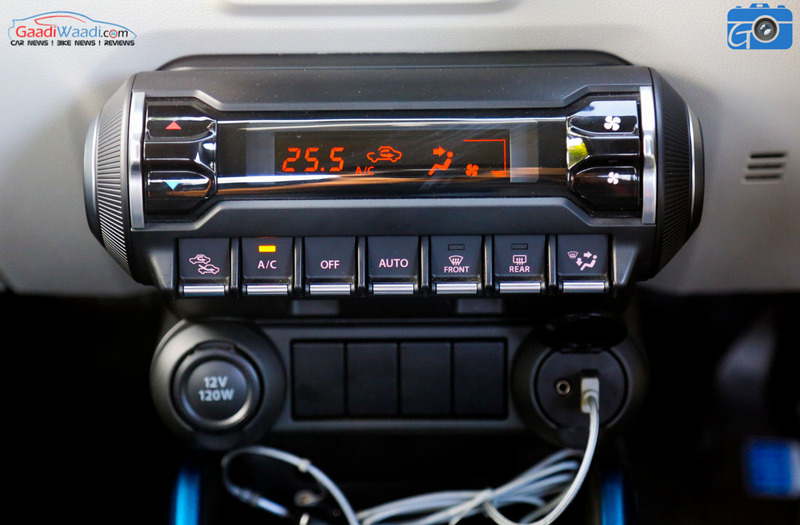 These things give Ignis’ interior a techy look, it should be, because it has been built for the millennials. 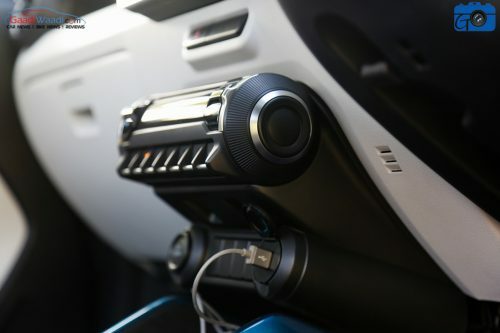 However, tab-like music system reminds me of the Mercedes GLA while AC control console look like a cylindrical Bluetooth speaker. I got to admit that the interior build quality is certainly impressive. 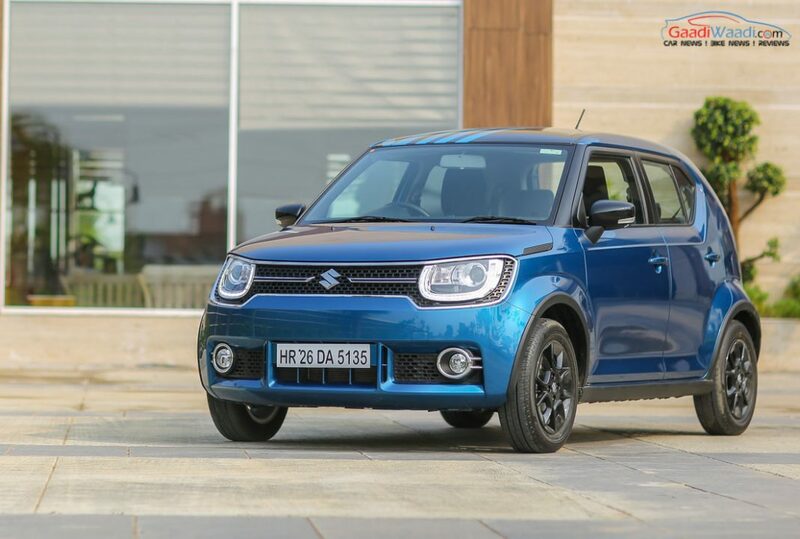 Ignis is the first compact car in India that has been launched with Android Auto and Apple CarPlay. 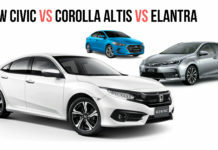 But, if you are seeking smart infotainment system and auto-climate control then you have to buy the top variant which some customers will find as a costly affair. 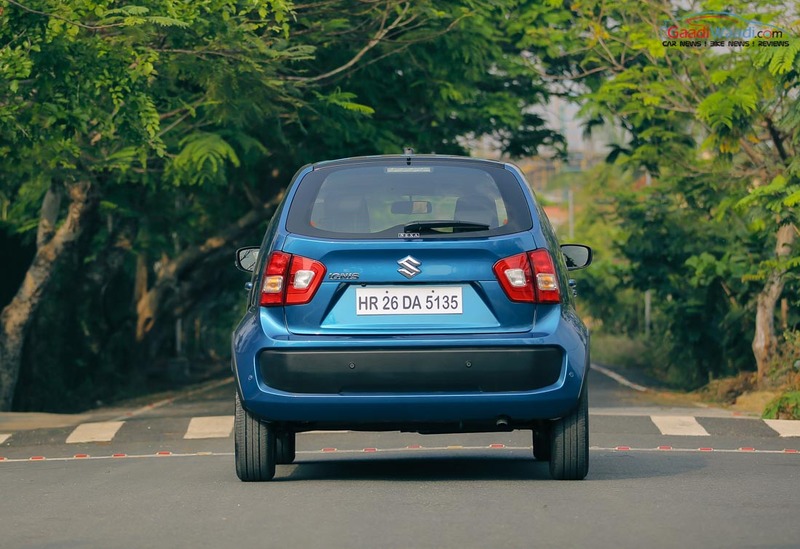 On the safety part, Ignis comes with Suzuki TECT body, standard dual front airbags, ABS and pedestrian protection with full frontal, frontal offset and side impact along with ISOFIX child seat anchorages. My height is nearly 6’ 1” and Ignis is one of the few compact cars in which me as driver and as a rear occupant can travel comfortably. 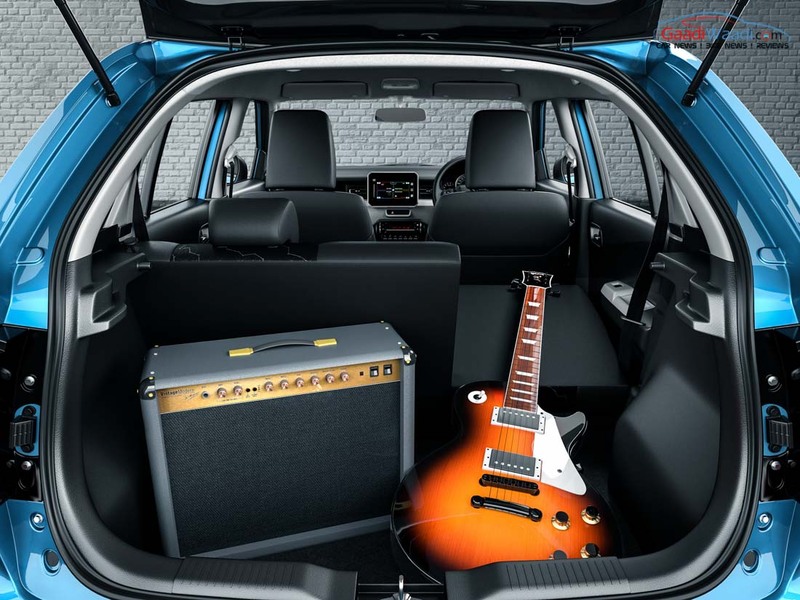 Seat are well cushioned and Ignis’ cabin is pretty spacious but for four adults only. The fifth passenger can be a child. 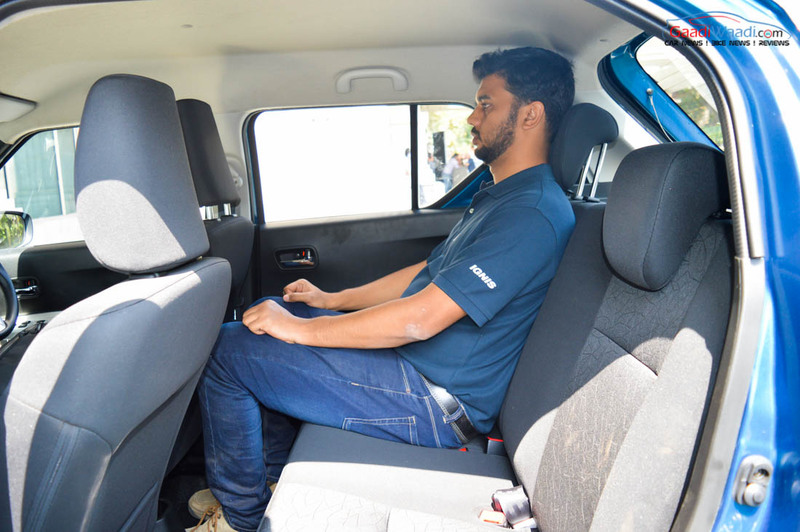 Leg room and headroom are pretty good and the outer view offered is also quite commanding. 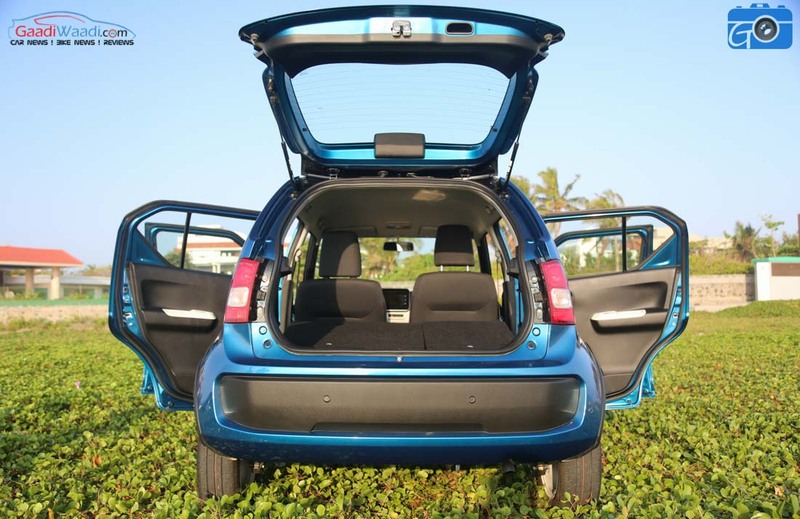 The rear doors get space for one litre bottles and the front middle console comes with a cup holder. 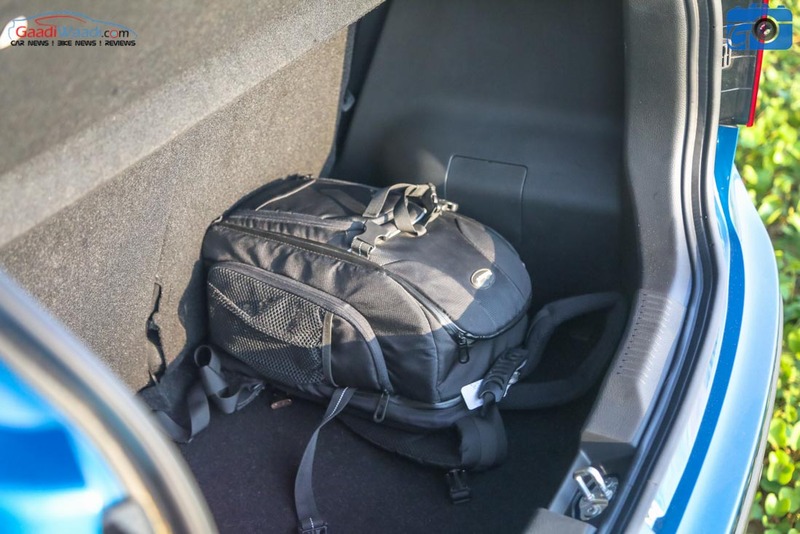 Ignis has a boot space of 260 litres that is much better than Swift’s 204 litre but 80 litres less than Baleno. Like the exterior, interior wins my heart and so will it yours! 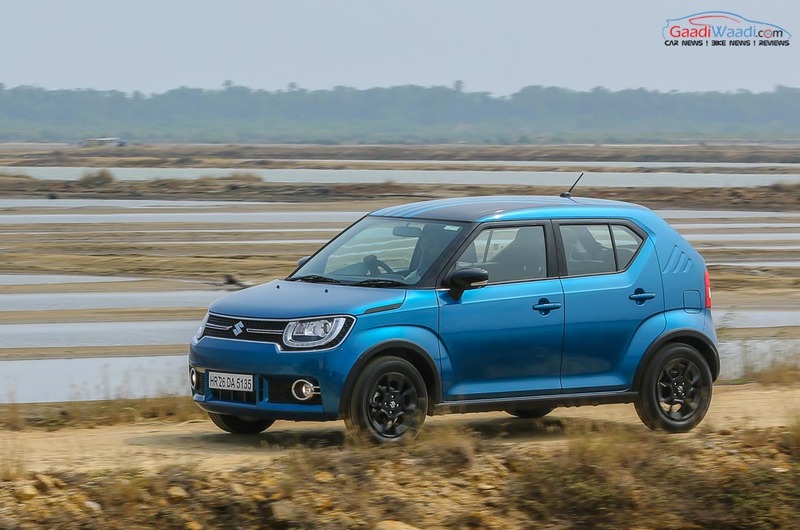 Moving on to the engine part, Maruti has launched the Ignis with 1.2-litre petrol and 1.3-litre diesel engine. Transmission options include 5-speed manual and 5-speed AMT. Though I was given chance to drive all the four I spent much time with the petrol MT and diesel MT. I will soon review the AMT variants also (to keep updated make sure to follow us on Twitter & Facebook). 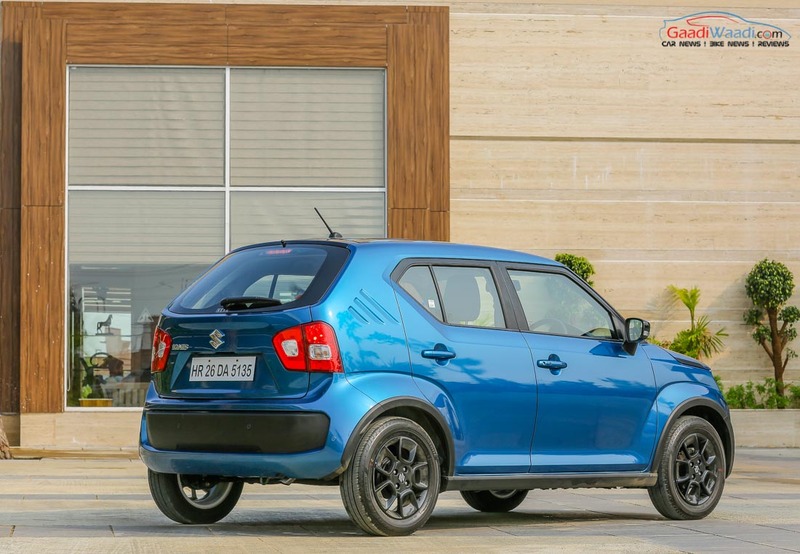 The petrol MT that comes with the same 1,198 cc engine as in the Swift and Baleno generates slightly less 83 PS of peak power and 113 Nm of peak torque in Ignis and also it delivers 20.8 kmpl of decent mileage. 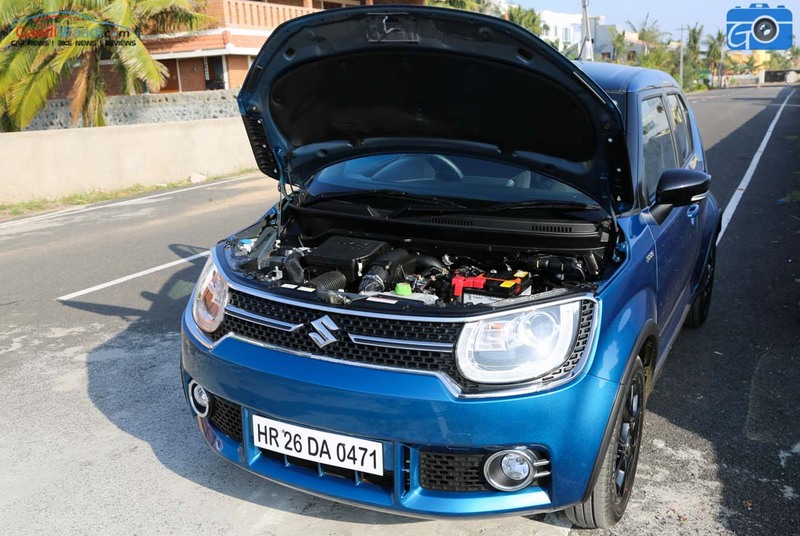 Right after cranking up the engine, I started loving the Ignis petrol as the motor is very refined and generates no vibration and it becomes difficult to even understand if the car has been turned on. 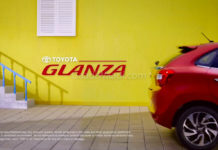 Clutch is pretty light and it remains very comfortable while driving in city traffic. Gear shifting reminds of Baleno petrol as it is very effortless. 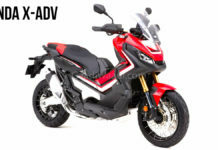 Alongside being quiet, the engine is peppy and when needed it shows the sporty nature as well. You can enjoy driving this car in city as well as on highway. Also, during long drives you probably won’t get any trouble as it gave me 14.8 kmpl of mileage in the congested traffic of Chennai city. 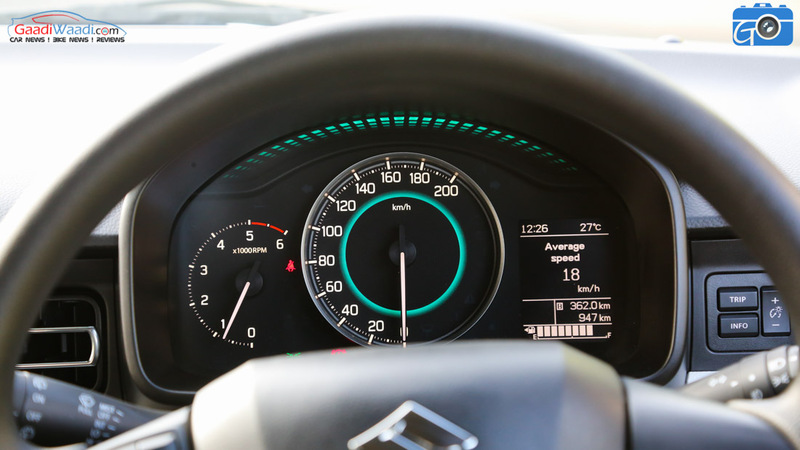 This means you can easily get better mileage on highways. 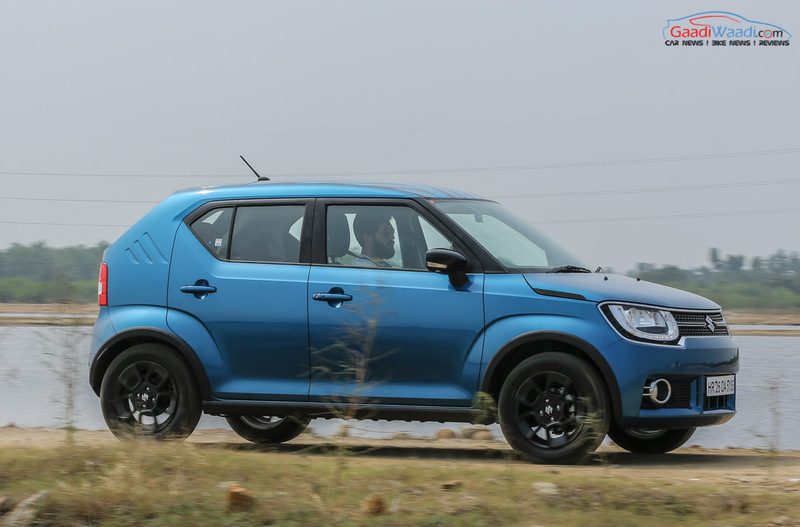 On the other hand, if we talk about the diesel compared to petrol, I found it slightly noisy and the diesel Ignis reminds me of Swift and Baleno’s gas-guzzlers. This engine generates 74 PS of power and 190 Nm of torque. The engine shows its wildness only after crossing 1,700 rpm and if you want to buy this car only for city driving then you might not enjoy the engine. We took this car to drive on the East Coast Road and it was performing on highway as per expectation. 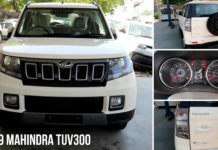 This is the most favourite diesel engine in India and it is also known for very good mileage. It gets spurred up once turbo kicks in. 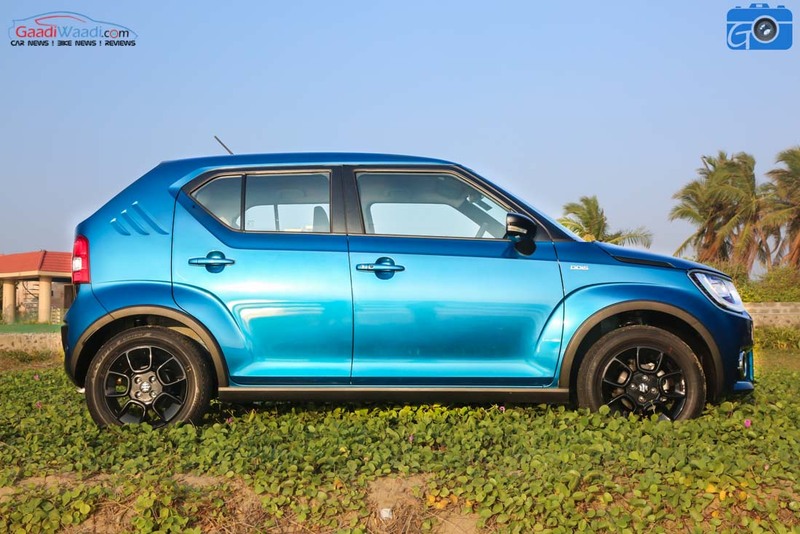 I got 22-23 kmpl of mileage on highway but after driving the petrol Ignis I was much inclined towards it. 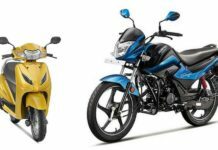 While driving, I was thinking which one should I go for as my average daily running is around 40-45 kmph and I found the answer myself. Nah, don’t be hasty, patiently wait till the verdict! 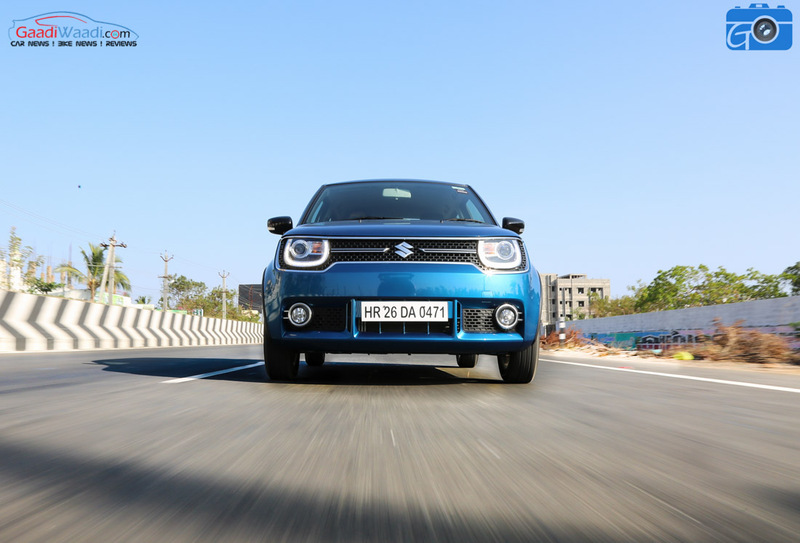 As for the ride and handling, with its compact size, driving this car in city is a fun experience. 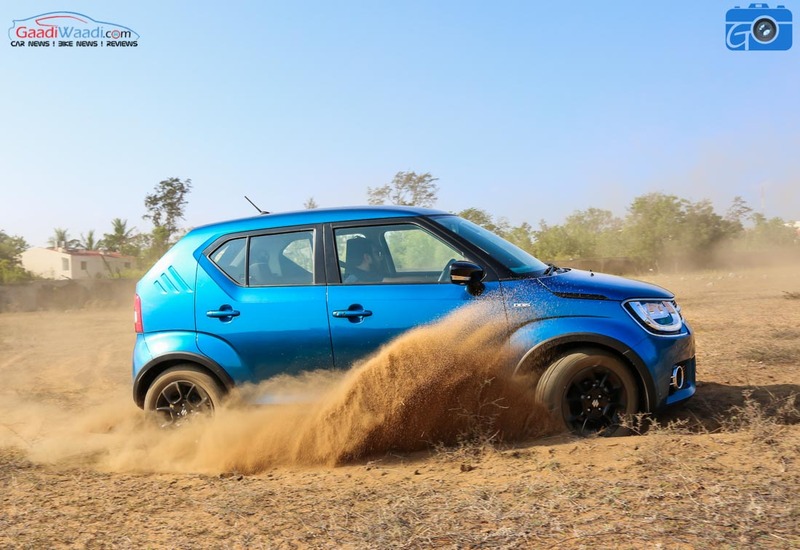 The 180mm ground clearance and a turning radius of just 4.7 metres make the Ignis’ pretty nimble. 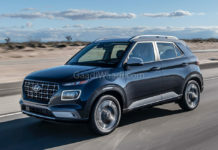 Its light weight, high ground clearance and less turning radius permit for little bit off-roading but that shouldn’t be done by any inexperienced driver. 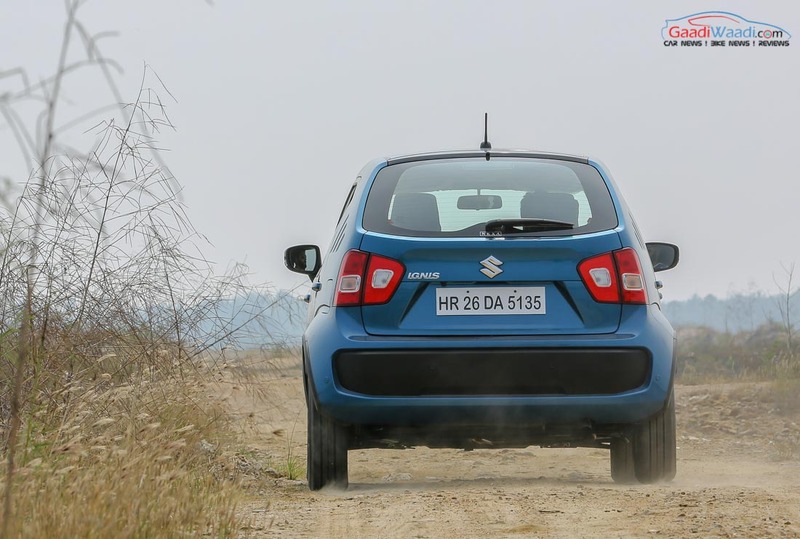 Its suspension setup reminds me of Baleno that absorbs the little potholes and undulation pretty efficiently but in case of sudden potholes you will feel the bumpy noise. 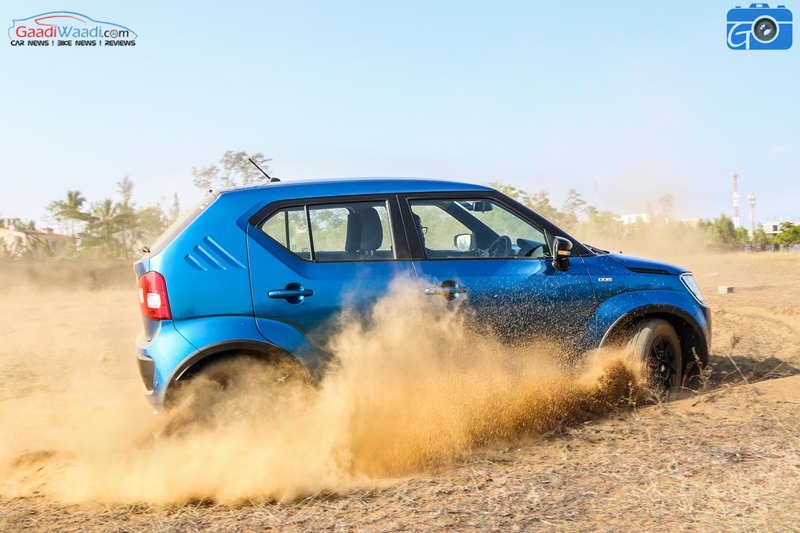 Body roll of Ignis has been well controlled and it can be felt at a speed of around 30-40 kmph. Above 90 kmph, wind blows in pretty strongly into the cabin from the A pillar and resultantly when you open the glasses slightly you will hear strong wind blast. 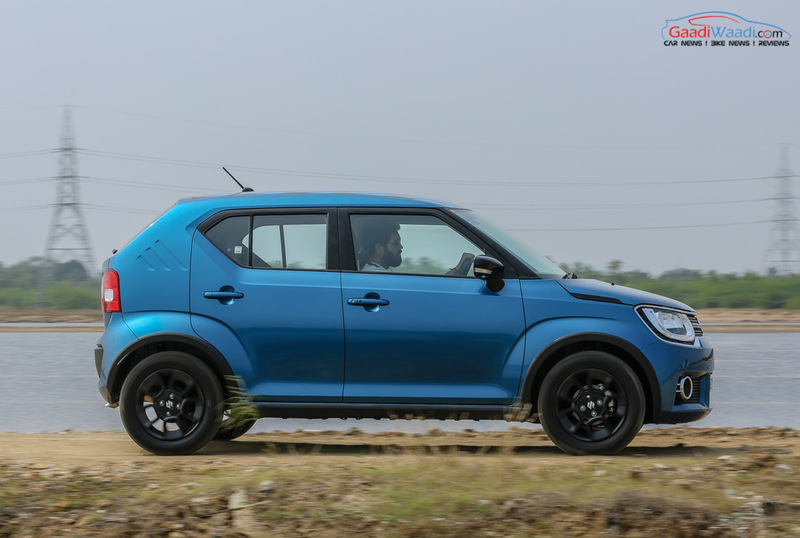 The Ignis stays pretty stable till 120-130 kmph but the steering is not much adaptive accordingly. The steering makes the city driving pretty easy but it could have been a bit more adaptive and responsive. 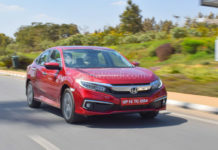 If the tyres were little wider, then it could have given more confidence in highway driving but after experiencing the braking performance you won’t feel the need of wider tyres. Having explained you of all the important things, it is now time for the verdict. I liked this car very much considering its character as there is no rival seen in first glance. It has been designed keeping the millennials in mind and thus the exterior and interior are attractive and techy respectively. 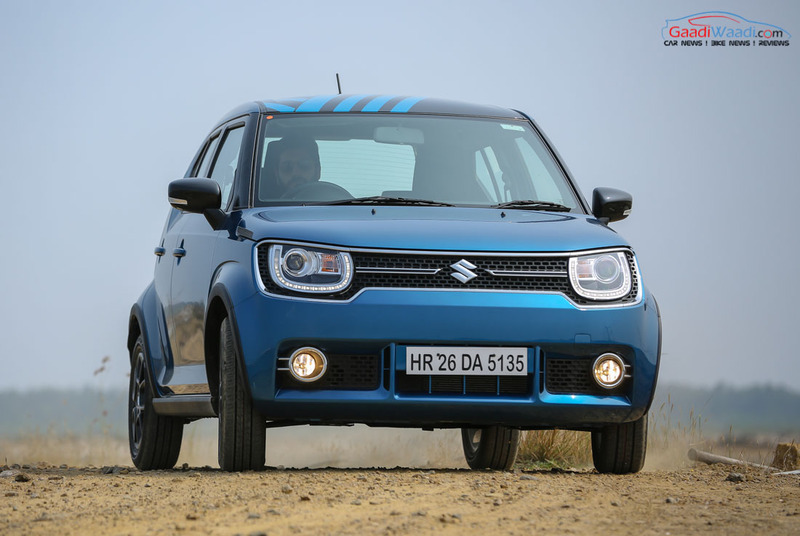 The tried and tested 1.2-litre petrol and 1.3-litre diesel engine only add to its strengths. Hence, the practical and fun performance characteristics were quite natural. 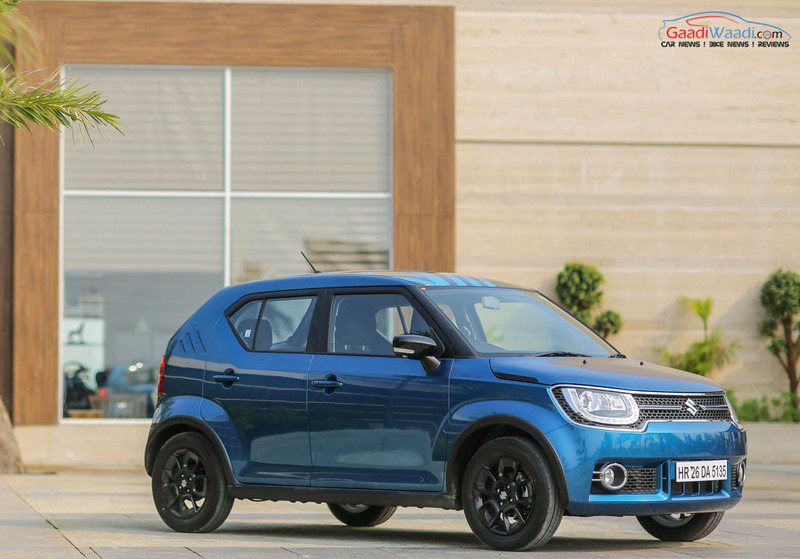 At the first glance, no rivals of Ignis come to mind, but wait, the main rival is already sitting alongside in the Nexa showroom – the Baleno which in itself is a premium car and let alone one of India’s bestselling premium hatchbacks. 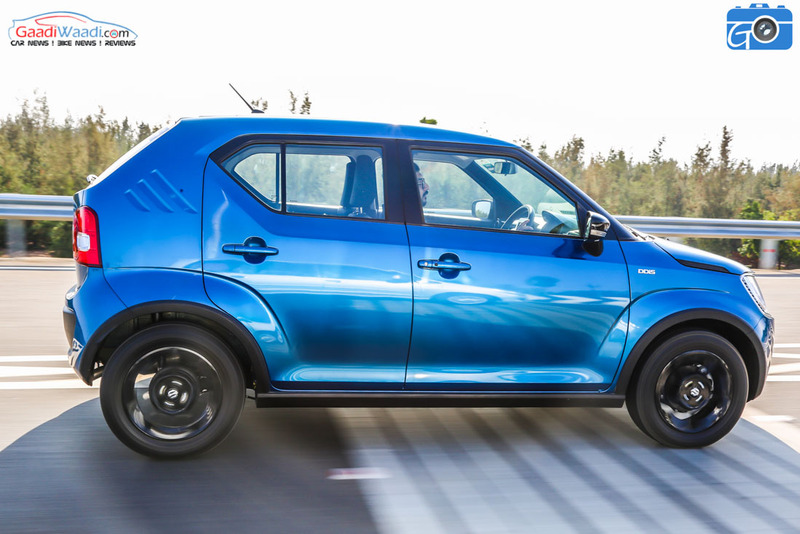 If you are planning to buy Zeta or Alpha variant, then Baleno could confuse you a little bit. 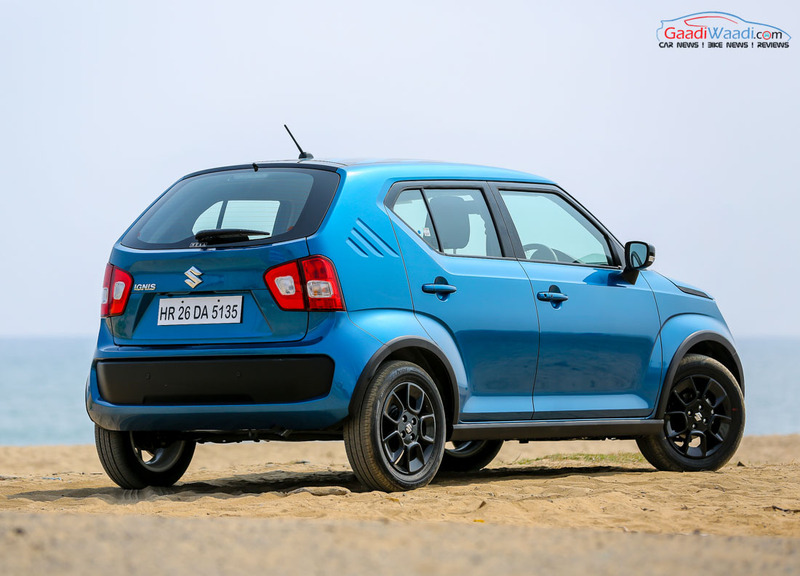 Baleno Alpha is the top of the line variant that is around Rs. 55,000 pricier than Ignis but you get plenty of premium features unavailable in Ignis. 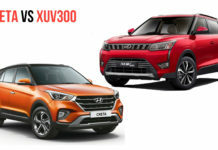 It include leather-wrapped telescopic steering, electronic anti-glare internal mirror, driver armrest, chrome door handles, auto headlamp, LED taillamp, gear shift indicator, voice command, UV cut glasses, coloured TFT speedo MID, 16-inch tyres, extra 80 litres of boot space and little extra mileage of 21.4 kmpl in petrol against 20.8 kmpl of Ignis and 27.3 kmpl in diesel against Ignis’ 26.4 kmpl. Along with that, Zeta variant can also perplex a little because the price difference between Baleno Zeta and Ignis Zeta is around Rs. 75,000 and in that too you get auto climate AC, UV cut glasses, electronic anti-glare internal mirror, leather wrapped telescopic steering, driver armrest and coloured TFT MID screen as extra. 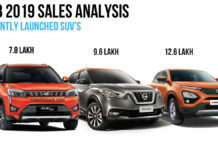 But if you are planning for diesel entry level or petrol Delta variant then Ignis could be the better option to buy because Baleno Delta and Ignis Delta have a price difference of around Rs. 66,000 and Baleno Delta offers you only auto climate control as extra. 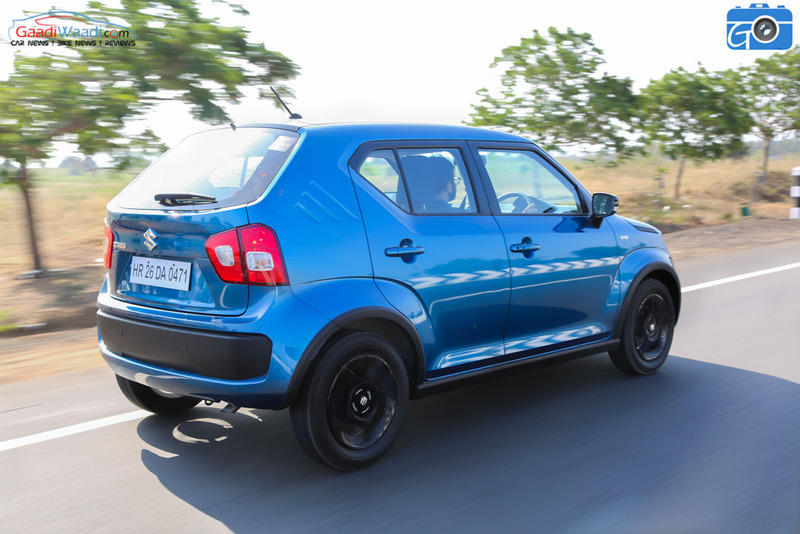 Comparing the features it can be understood that either the Ignis Zeta and Alpha variants are overpriced or Baleno’s Zeta and Alpha are underpriced. 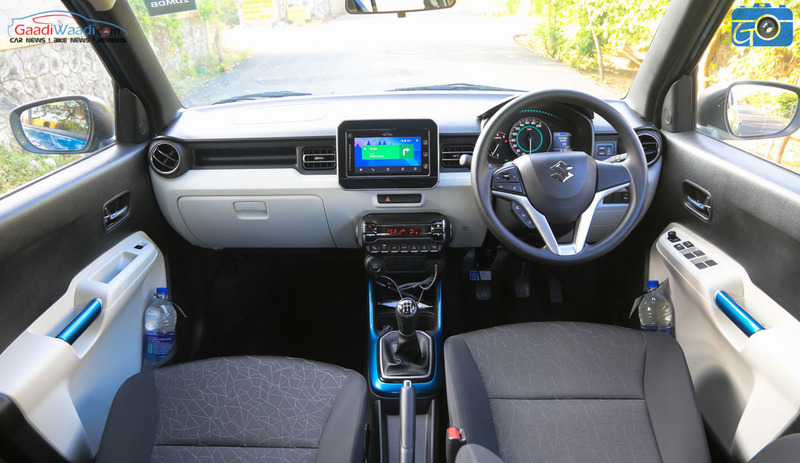 But I would like to say, if you are bored with the stylish exterior or interiors then Ignis’ retro look will give you a good buying option. After all, retro things comes a bit costlier.